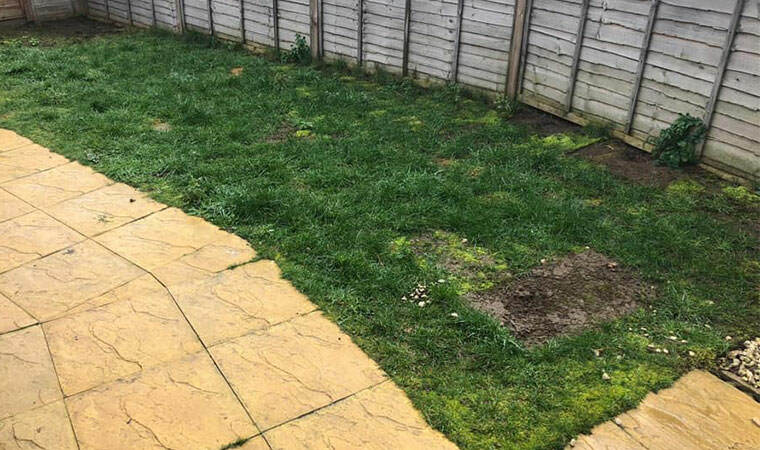 This small garden in Belvedere, London was suffering at the paws of a doggy! We were called in to the rescue. 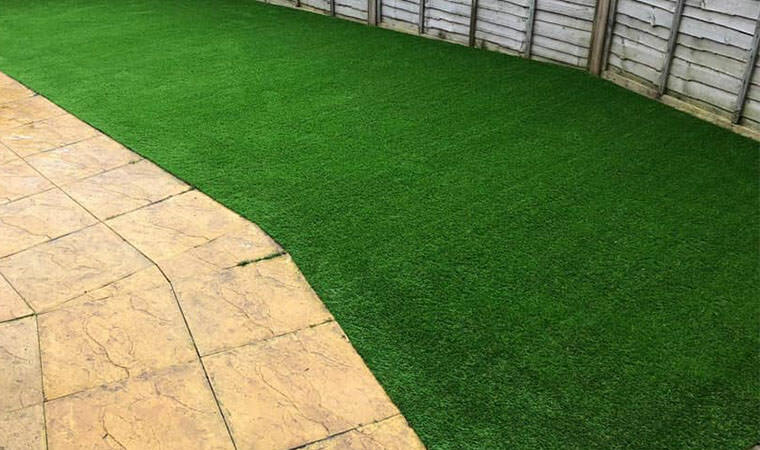 The Rectory grass was laid on our trademark solid groundworks and a free bag of dog wee sand included. Job done.